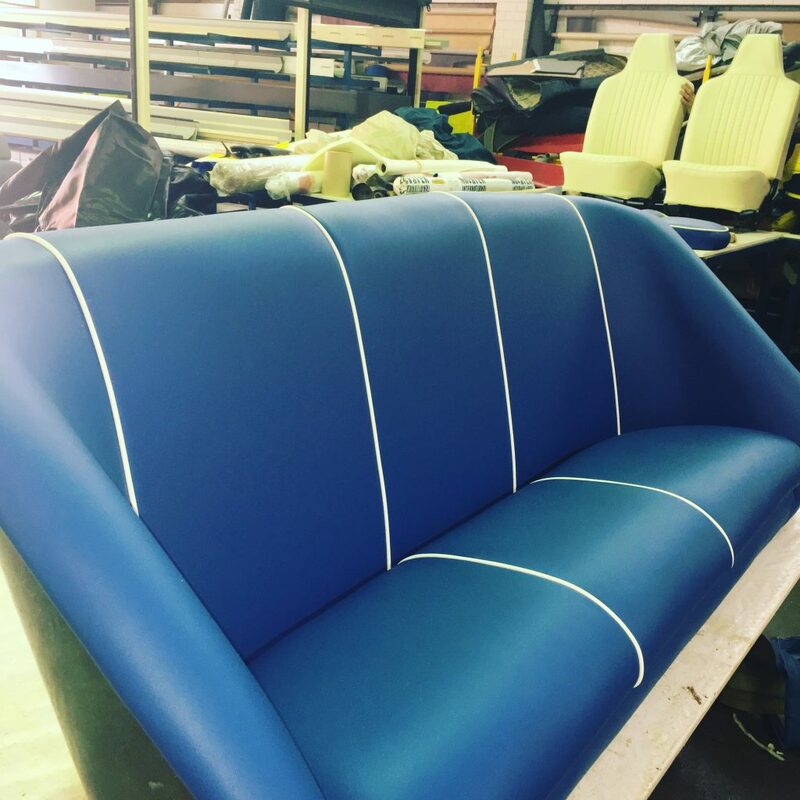 Established in 1988, our local family owned and operated business has been providing high-quality car upholstery services to retail and commercial customers right across the Perth metro area for years. 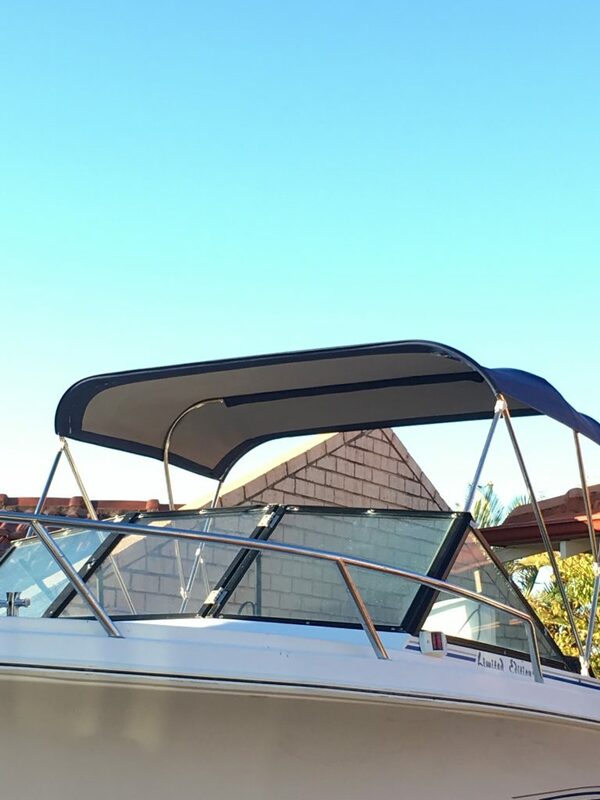 We offer a range of services from sagging roof linings and car seat repairs, through to customised car or boat re-trims and everything in between. Classic Motor Trimmers Perth pride ourselves on our professionalism and courtesy, whilst providing the upmost care when dealing with your vehicle. 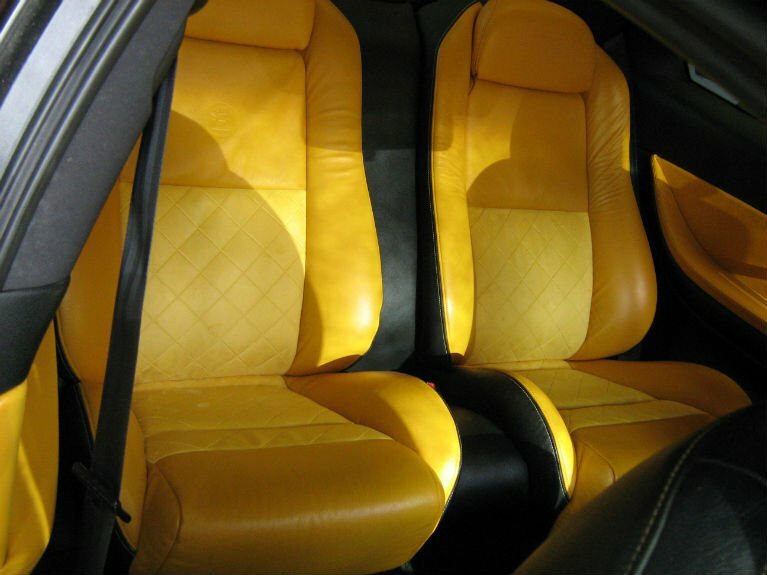 If quality craftsmanship, attention to detail and finesse is what you are looking for in a vehicle upholsterer, then Classic Motor Trimmers are the people to call. Due to our continued commitment to quality, we are proud to announce that the majority of our business comes from referrals from previously satisfied customers. Request a quote today. We stock a diverse range of fabrics to choose from including leather, vinyl, cloth, and marine grade vinyl. We can match your vehicle’s existing interior or customise an interior that is uniquely yours. Our expert team is passionate about providing quality trimming and faultless repairs at highly competitive prices. Without compromising on our exceptional standards of craftsmanship and attention to detail, Classic Motor Trimmers work efficiently to return your product to you as soon as possible. From cars and trucks to boats and bikes, we can provide the trimming services that you desire. Read more about us here. Car, motorbike, truck and bus seat repairs, re-trims & covers.